GLENVIEW ACRES SUBDIVISION. 2200 SF MINIMUM. WILL ALLOW FOR LARGE OUTBUILDINGS. 5 ACRE TRACT ON A QUIET DEAD END ROAD. WELL WILL BE REQUIRED FOR WATER. PLAT AVAILABLE. 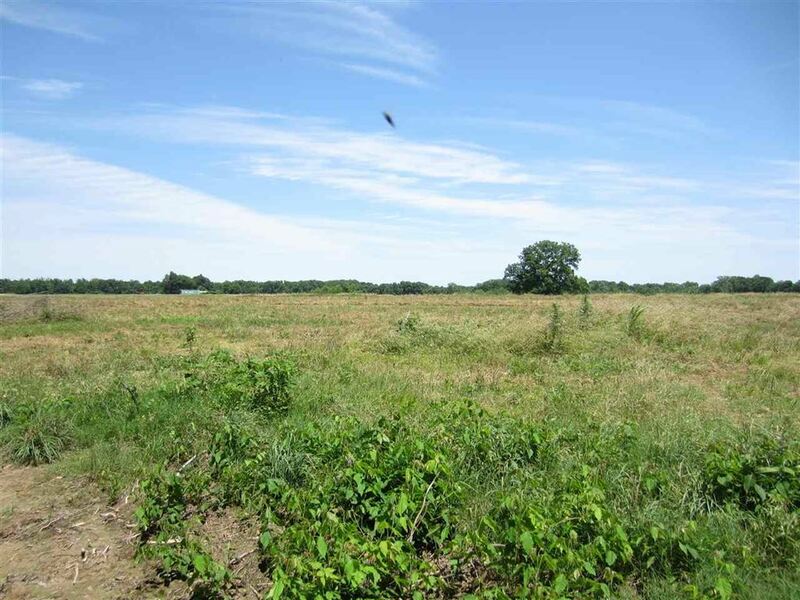 MULTIPLE LOTS AVAILABLE INCLUDING 2 LARGER LOTS OF ALMOST 19 ACRES. OWNER AGENTS! MUNFORD GILTEDGE RD (HWY 178) OUT OF MUNFORD TO STARNES RD AND TAKE A LEFT. LOT IS DOWN ON THE LEFT. This payment is based on a 30-year loan at a fixed rate of 4.12 % with a down payment of $4,975. Actual lender interest rates and loan programs may vary.